Xiaomi announced its Mi MIX 3 smartphone in October last year. 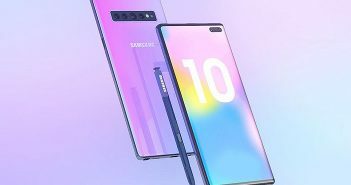 The company also announced a 5G variant of the same smartphone last month. However, that’s not all! Xiaomi is all set to reveal its new 100W Super Charge Turbo technology. This new tech will offer a better solution for fast charging mobile phones. Along with this, the company will also announce a new smartphone from the Mi MIX series. There is a high possibility that this new smartphone could be the Xiaomi Mi MIX 4. Xiaomi has posted an image on Weibo hinting at the next smartphone from the Mi MIX series. As of now, Xiaomi has not confirmed the name of the upcoming device. Nevertheless, keeping in mind the previous smartphones from the series, we can expect this smartphone to be the Xiaomi Mi MIX 4. In the post on Weibo, Xiaomi has listed a poster of the Mi MIX, Mi MIX 2 and Mi MIX 3 and an upcoming smartphone. The first Xiaomi Mi MIX smartphone made its debut in October 2016 along with a ceramic back and tri-bezelless design. Additionally, it was among the first few nearly bezel less display mobile phones with a tall display. 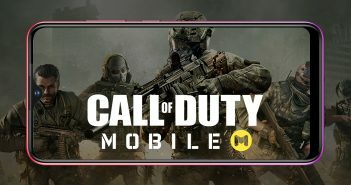 Furthermore, this smartphone was later followed by the Mi MIX 2 smartphone in November 2017. This smartphone came with a few design changes without disrupting the actual profile. Both Mi MIX and Mi MIX 2 come with the selfie camera housed on the bottom edge of the display. After the Mi MIX 2, Xiaomi launched the Mi MIX 3 in October 2018. 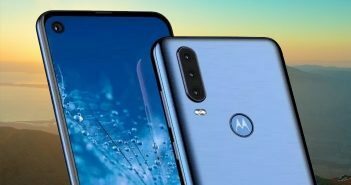 This smartphone featured a truly bezel-less display by incorporating a slider mechanism to house the front camera. So, there is a high possibility that new smartphone that the company has teased will be the Xiaomi Mi MIX 4. 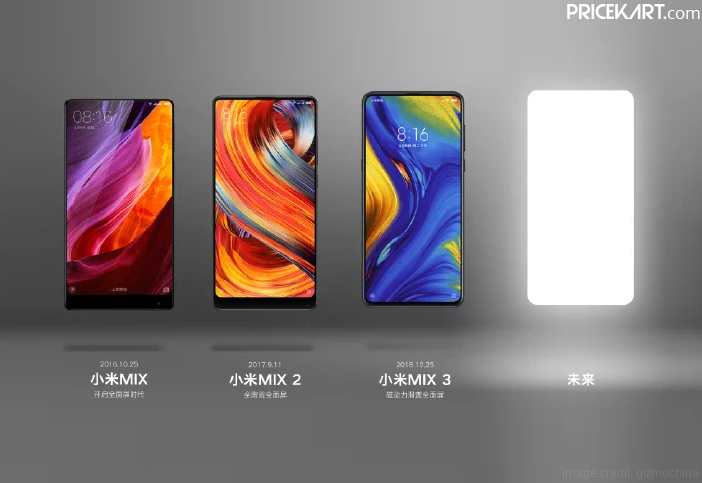 However, there are also chances that this smartphone could be the Mi MIX 3S instead of the Mi MIX 4. Previous ArticleApple TV Plus: Will it Overshadow Popular Streaming Platform Netflix?